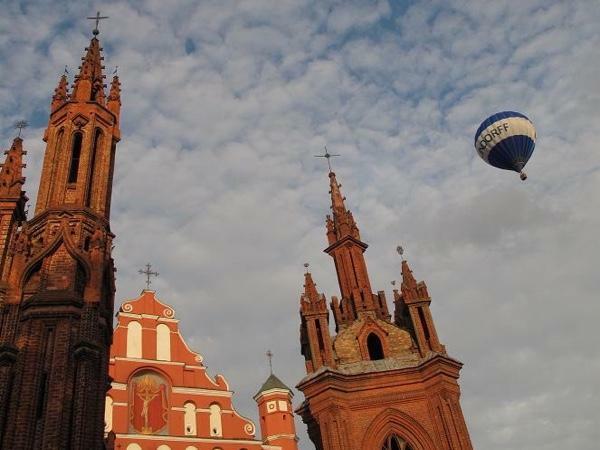 Traveler Review for Private Tour in Vilnius, Lithuania by Tour Guide Lukas M.
About Lukas M. Message Lukas M.
Lukas changed his personal commitments to enable me to take the tour when I was free to do so. He even arrived early. He was very polite, knowledgeable and interesting. A pleasure to spend time with.